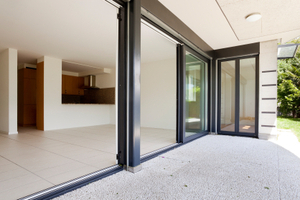 If your Mooresville, NC home has a broken window, call us at Freedom Glass Company. 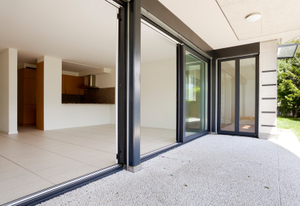 We’ll send a home window repair expert to your doorstep right away! 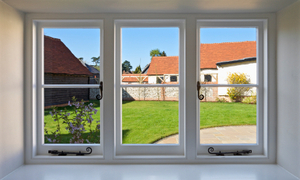 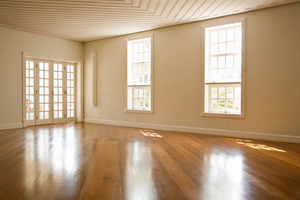 We offer home window installation services for new homes and remodels in Mooresville, NC. 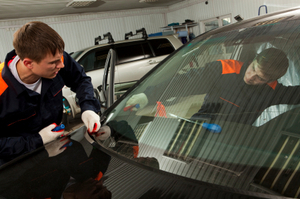 Why You Should Never Delay Windshield Replacement in Mooresville, NC. 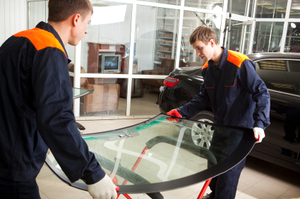 Most windshield repair jobs should not be done at home-- come to us at Freedom Glass Company in Mooresville, NC for expert windshield repair services. Don’t risk driving with that chip or crack in your windshield any longer—bring your car to Freedom Glass Company in Mooresville, NC for auto glass repair.